← What Would Jesus Write? There are a number of cautions to consider as you prayerfully watch for a person to disciple…. First, God does not necessarily direct you to disciple every person who approaches you. Most young believers have not learned how to determine God’s will. They are, and often prove to be, insincere when asked for a solid commitment to being discipled. It is up to us, as disciplers, to determine if these people are indeed ones who God is directing us to disciple. John uses the acronym FATHER (or MOTHER, for women) to describe the process; I’ll let you discover the meaning of each for yourself. From there, we’re walked through the basics of how to establish a discipleship ministry, as well as how to deal with issues such as obstacles to growth, as well as how to tailor discipleship ministries to small groups and children’s ministries and/or parenting. 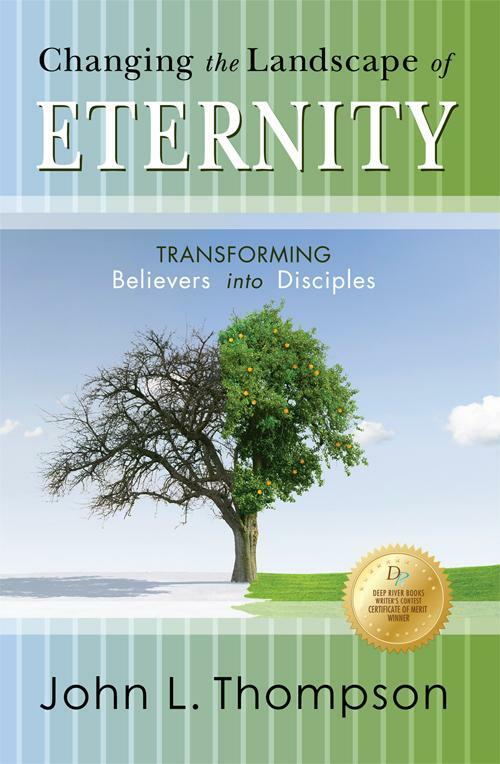 This entry was posted in Uncategorized and tagged book review, disciplemaking, disciplemaking resources, discipleship. Bookmark the permalink.